A. I’m a few chapters–three, precisely—from finishing Mason & Dixon. “Finishing” is not the right verb here, though—Pynchon’s novel is so rich, funny, strange, and energetic that I want to return to it immediately. B. But I need to backtrack a bit, riff on one of my favorite episodes—Chapter 50. C. (First riff and second riff for those inclined). —but the goof isn’t merely postmodernist shtick—Pynchon is pointing to how the invisible manifests itself in signs and wonders, covert, cryptic, but perhaps—perhaps—decipherable. E. (Maybe this needs clarification: The Rabbi of Prague is a tavern. I lost track of how many bars taverns pubs inns alehouses coffeehouses etc. show up in M&D). The area just beyond the next Ridge is believ’d to harbor a giant Golem, or Jewish Automaton, taller than the most ancient of the Trees. As explain’d to Dixon, ’twas created by an Indian tribe widely suppos’d to be one of the famous Lost Tribes of Israel, who had somehow given up control of the Creature, sending it headlong into the Forest, where it would learn of its own gift of Mobile Invisibility. The most famous golem story is probably The Golem of Prague; I don’t think I need to underline the connection to that story and the name of the bar. The word golem first appears in the Chapter 49, but the reference is to “Kitchen-size” ones, not giants. (Created by Christ and Peter. (Not that Peter, but rather another Peter. An American Peter. Am I being too cryptic? Just read the book)). The golem motif underscores Pynchon’s questions of form and essence, visible and invisible, measurable and immeasurable—and also freedom and slavery. The golems also recall Vaucanson’s mechanical duck, the central automaton character in the novel. (The Indians’ golem “sounds enough like the Frenchman’s Duck to make [Dixon] cautious”). “That is, ‘I am that which I am,’” helpfully translates a somehow nautical-looking Indiv. with gigantick Fore-Arms, and one Eye ever a-Squint from the Smoke of his Pipe. 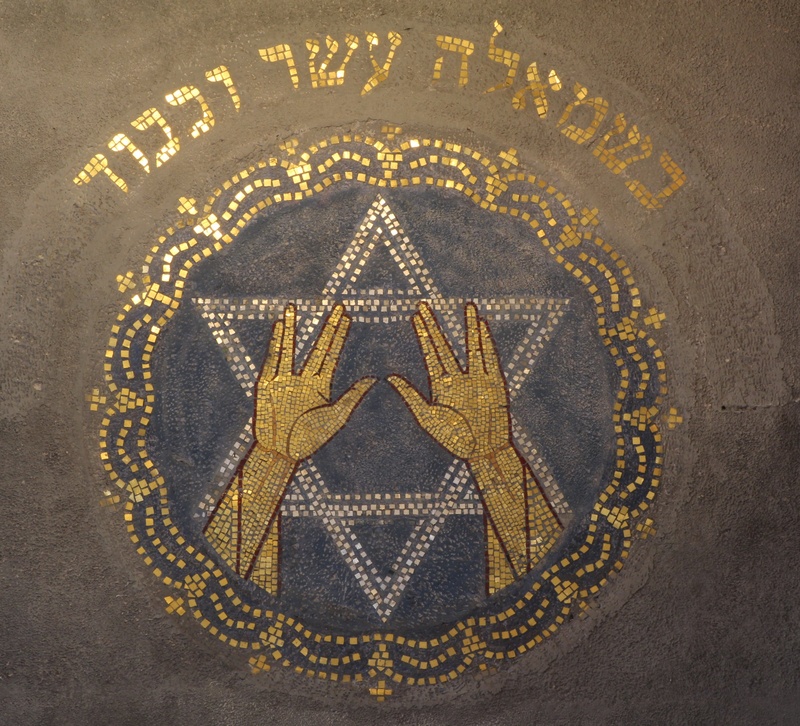 The Popeye joke repeats the Spock/Jewish blessing jape. The initial pop culture reference appears at first to be a throwaway gag, but ultimately serves as another instantiation of secret knowledge that moves through time via representation. “Isn’t that what God said to Moses?” Dixon inquires. The Infancy Gospel of Thomas shows up in Against the Day. this whole accursèd Continent…as if in answer to God’s recession, remain’d invisible, denied to us, till it became necessary to our Souls that it come to rest, self-reveal’d, tho’ we pretended to ‘discover’ it. Dear Bibliokept, I get your blog and like it a lot. I have forwarded many items on it to many, including the Pynchon Listserve W.A.S.T.E. Maybe because of your articulated enthusiasm and others on the Listserve, a new Group Reading of Mason & Dixon is orchestrated to start January 4th, 2015. You say you feel like starting M & D from the beginning again. Way. i would like to invite you to Host a section and/or to participate. Each 3-section Reading goes two weeks. Interpret, annotate, speculate, riff, converse with others, that is what the Group Read is. The host, well, hosts for two weeks. If not, keep on keeping on. Okay, I’ll host. What do I do? What are the sections (the three sections of the book? Or a set of pages).